Pseudoephedrine hydrochloride 60 mg per tablet) and this provides quick relief from pain and fever symptoms. The second key ingredient is Pseudoephedrine which acts as a decongestant. This causes the blood vessels in the nasal passages to contract and reduces the feeling of congestion. The recommended dose of Sinutab for Adults and children over 12 years: two tablets every 6 hours when necessary. The recommended dose for Sudafed is one tablet every 4 - 6 hours, up to 4 times a day. Both medications get to work fast and relieve sinus pain and congestion fast and effectively. Sinutab and Sudafed capsules take around 15 to 30 minutes to take effect. 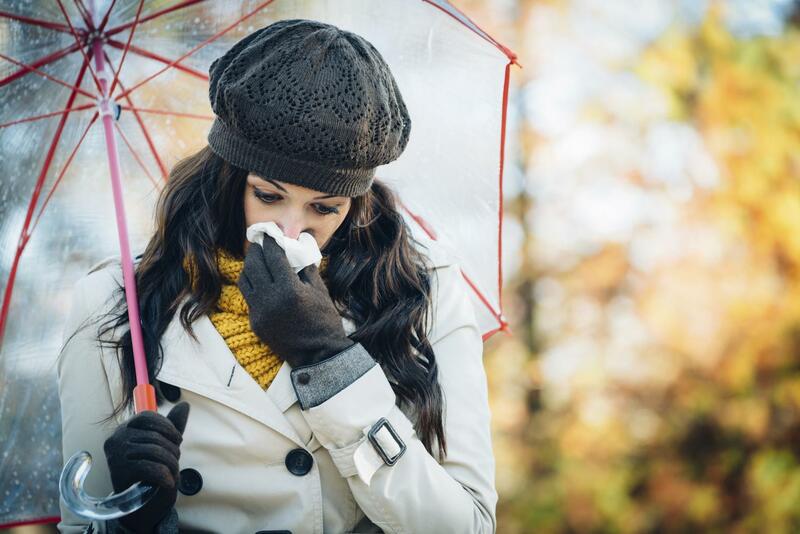 Both Sinutab and Sudafed are very effective in relieving cold and flu symptoms and sinus related pain. The best type of medication for you will come down to personal preference. If you are unsure which product would meet your needs better, it may come down to choosing a preferred formula. Sudafed comes in the form of tablets, liquid capsules and a handy nasal spray while Sinutab only comes in tablet form. We stock a wide range of Sinutab and Sudafed products. Browse our extensive selection online today and order your chosen product at the touch of a button.